AFFORDABLE! 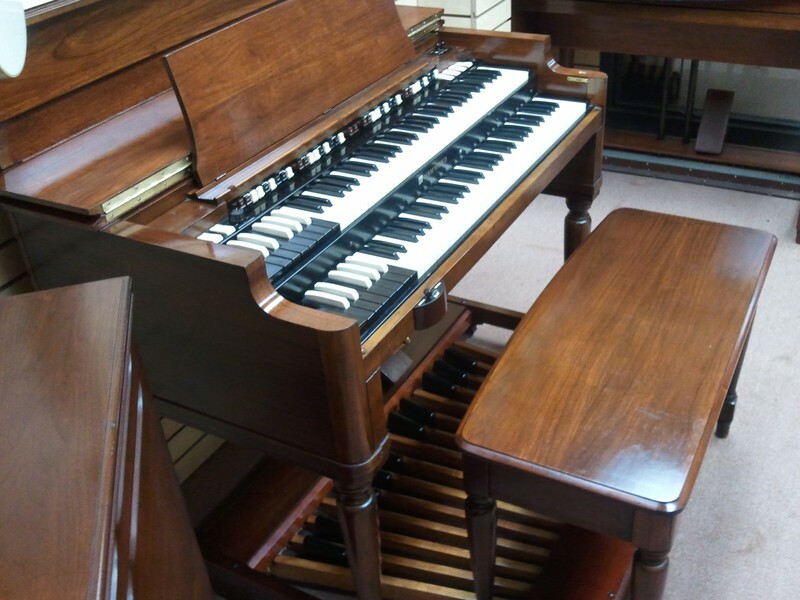 Classic Vintage 1970's Hammond B3 Organ & 122 Leslie Speaker Package - In Good Condition - A Nice B3 Package Now Sold 7/17/12 To Dr. Pastor Michael Coles - To Late Sold! Affordable Vintage Hammond B3 Organ & Vintage 122 Leslie Speaker In Good Condition! Now On Sale For $8,795.00! Classic 1970's Vintage Hammond B3 Organ & Vintage Leslie 122 In Good Condition ! You Can Own This Hammond Vintage B3 Package For $145.00/Month! - In USA!